Allspice Oil (Pimenta officinalis) is well known for its mucous membrane irritant reducing properties. Its warm, sweet, sharp, and spicy aroma is shown to help alleviate headaches, chest colds, muscle stiffness, cramps, and depression. Allspice oil should be diluted due to its possible dermal irritation effects. Its best to purchase essential oils that are made from organically grown ingredients. If this is not available purchase a non-organic all spice oil from a highly reputable brand. Its recommended to dilute allspice oil very well because its known to be a dermal irritant. 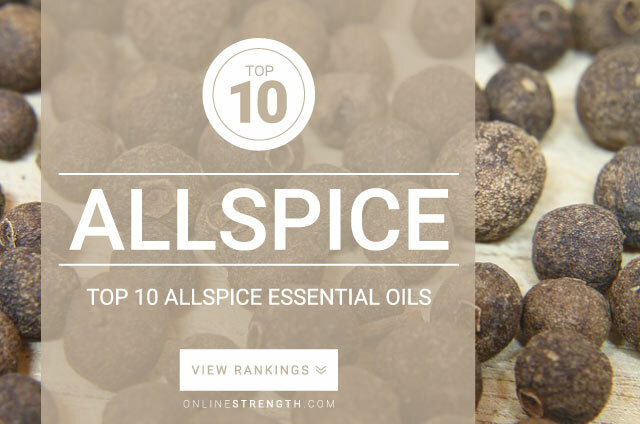 Allspice essential oil should be diluted prior to any topical applications. A 2% dilution is considered a general safe guideline for essential oils. 12 drops into 1 Fl oz (30 mL) of a carrier oil.